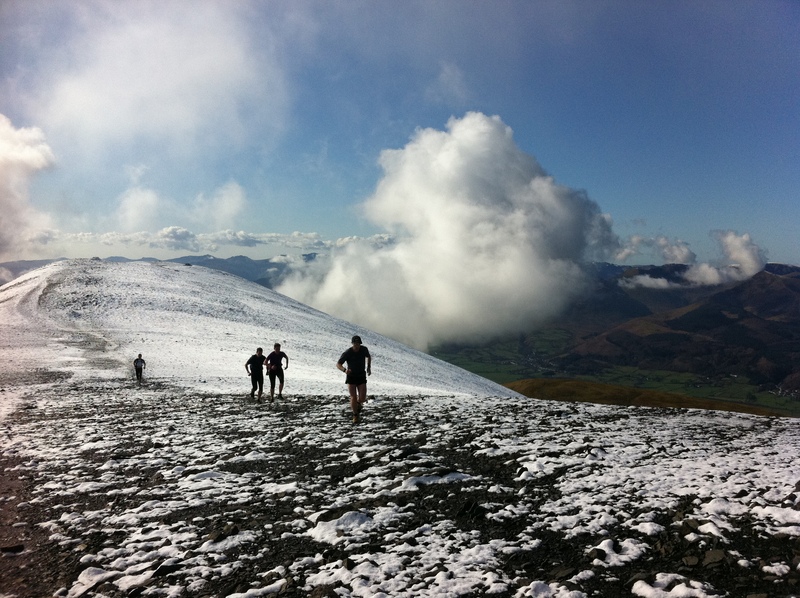 The run from Keswick town centre to the summit of Skiddaw sees the runner gain around 900 metres in altitude. 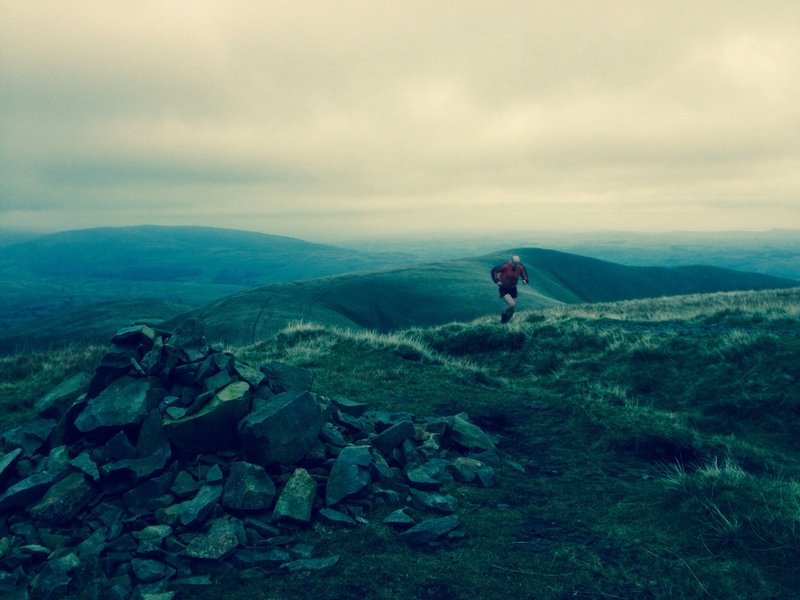 The only time I have set my watch to this run was during my Bob Graham Round in 2012; Skiddaw was hill number one and not the place – or the time (1am) – for unnecessary heroism. I summited in 77 minutes – a quick time, given the circumstances. Incidentally, the record for the Skiddaw fell race, which climbs up and down the mountain, is Kenny Stuart’s breathtaking 62 minutes. I digress, however. Back to my run: 900 metres of height gain in 77 minutes (and about four miles). Unless you commence an effort from the banks of the Thames, it is very difficult to find a single climb of 100 metres – a ninth of Skiddaw – in south London. This weekend, to gain a cumulative 900 metres in height, I had to run for nearly four hours (split over two runs) and cover 29 miles, ascending around 30 individual inclines that I would describe as significant (for London). Say what you will about the north/south divide when it comes to running, but with the comparison of 900 metres, four miles and one hill, to 900 metres, 29 miles, 30 hills, I know who has the better deal.